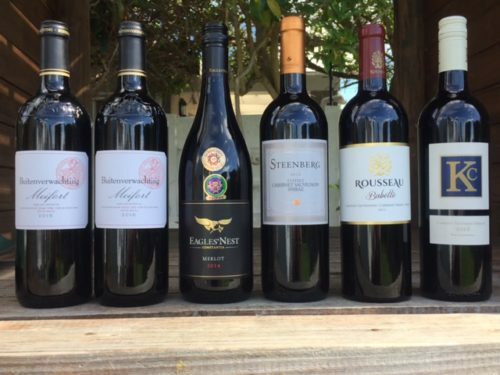 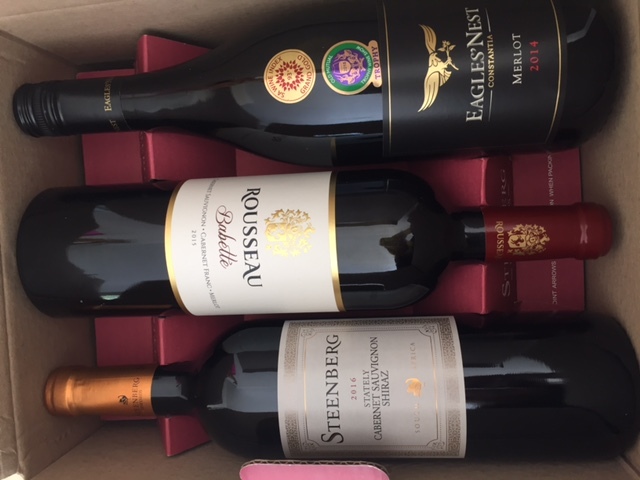 This weeks box contains: Buitenverachting Meifort Red x 2 bottles, Steenberg Stately Red x 1 bottle, Eagles Nest Merlot x 1 bottle, Klein Constantia KC Cabernet/Merlot x 1 bottle, Rousseau wines Babette Red 2015 x 1 bottle. 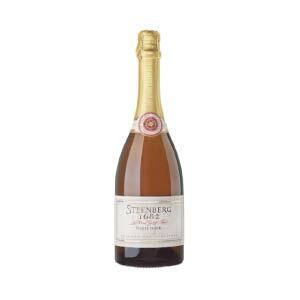 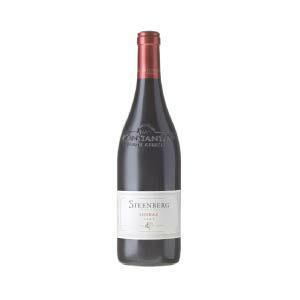 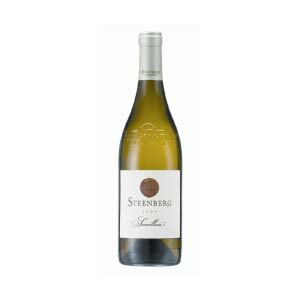 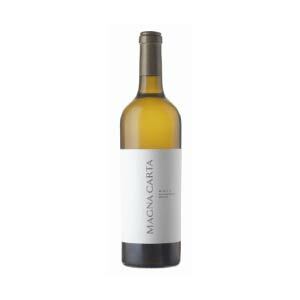 Categories: Mixed Cases, Red Wine, Steenberg Vineyards, Uncategorized, Gifts, Red Wine, Wines of SA. 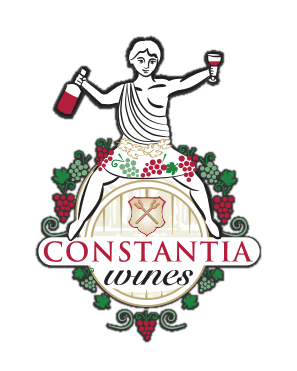 A fantastic way to journey through a variety of Red wines from the Constantia farms and decide on your personal favorites, while getting all further orders of these wines during the month at a special price.